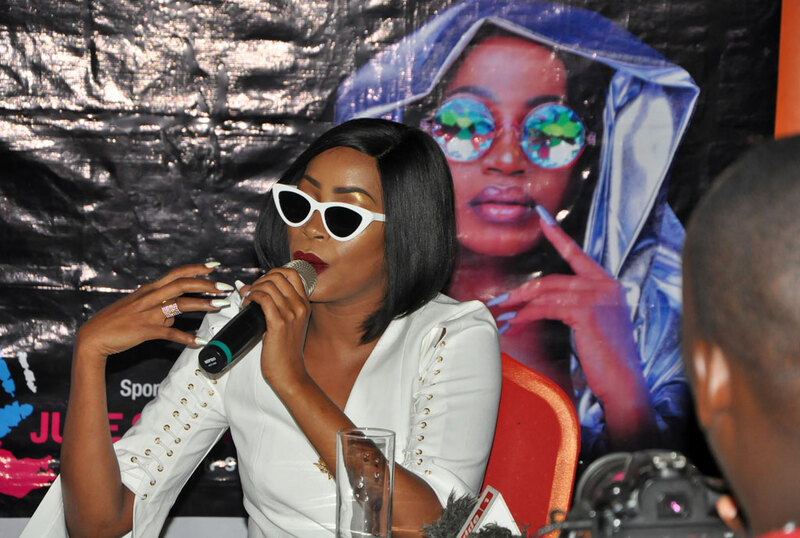 Sheebah Karungi has been open with her life story and the struggles she has gone through getting into the music industry and maintaining her spot. 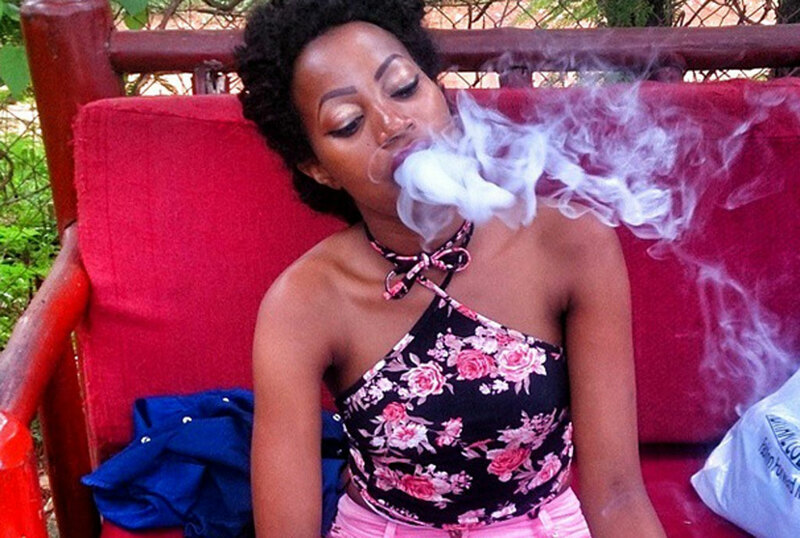 The singer who was on many occasions photographed taking shisha, has said that she has plans of opening a rehabilitation center to help people going through stuff they can’t share. 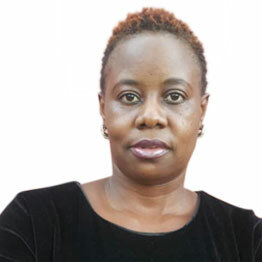 “In Uganda, children go through so much but they have to nurse their pain all by themselves. We face so many challenges and demons but have no one to share with. Because we don’t talk about them but they attack us in our adulthood,” The Mummy Yo singer said in a recent interview with Spark TV. Sheebah was raised by a single mother who struggled to raise her school fees. It was after seeing that her mother was struggling to make ends meet that she decided to drop out of school and pursue a different and relatively cheaper dream – music. Because she relates with the struggle, she is willing to help others trounce it just like she did. “I am going to set up a rehabilitation center because I am one of those people who went through pain. I am grateful that I have been able to teach myself, I am always going to the internet to teach myself on how to calm myself if situations get tough. I am good at speaking to people so I know I can help,” Sheebah intimated. Plans are, however, still on the drawing board so it might be a while till we see Sheebah’s rehab center.